Ballygarry House Hotel & Spa is a luxurious country house hotel located on the outskirts of Tralee town. 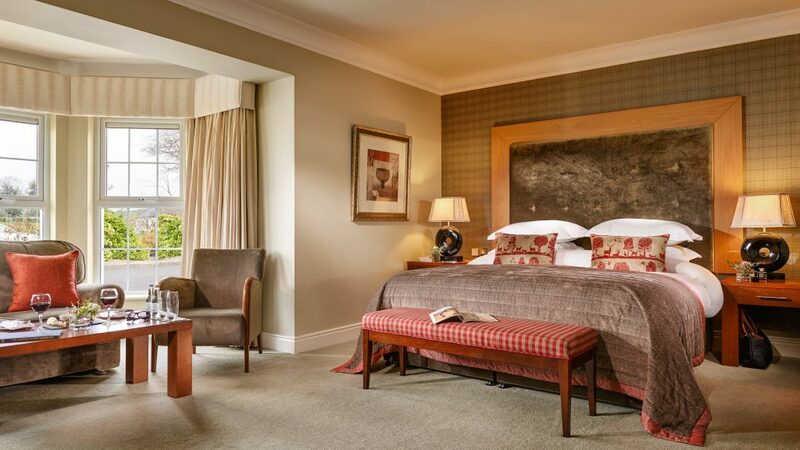 Family owned and run, the hotel has been in the McGillicuddy family for almost 60 years and owner Padraig and his team know how to make you feel at home when you arrive. 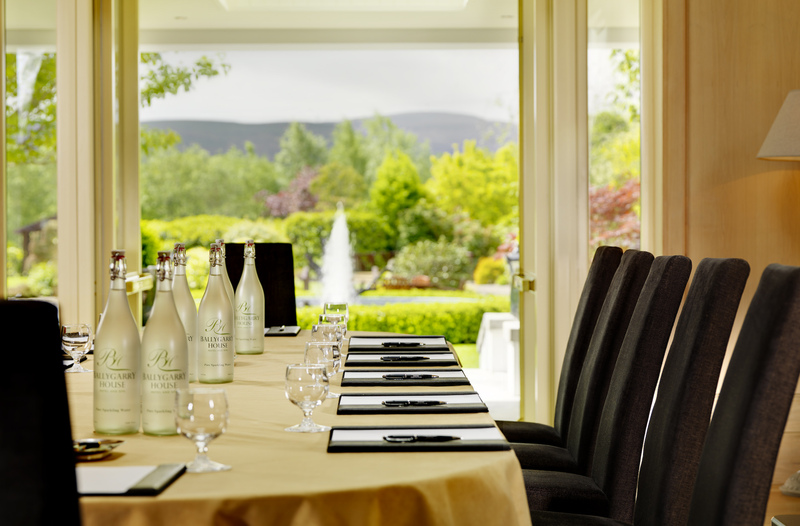 If you are looking to organise a business event with a difference, consider the award winning Ballygarry House & Hotel & Spa. 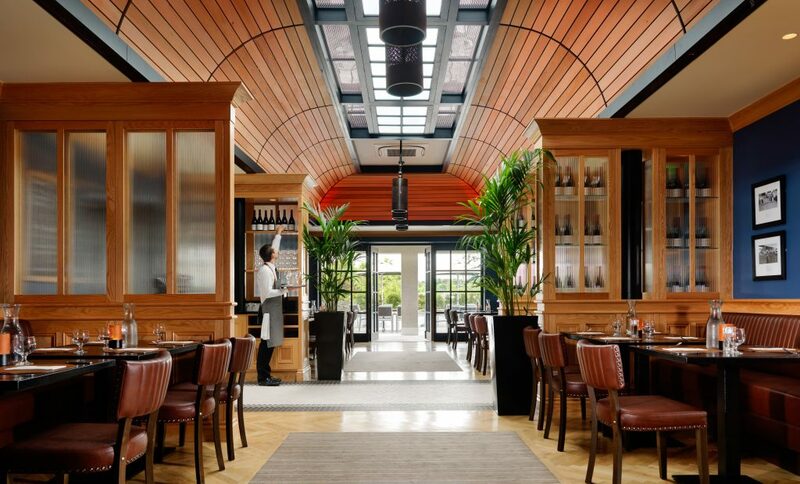 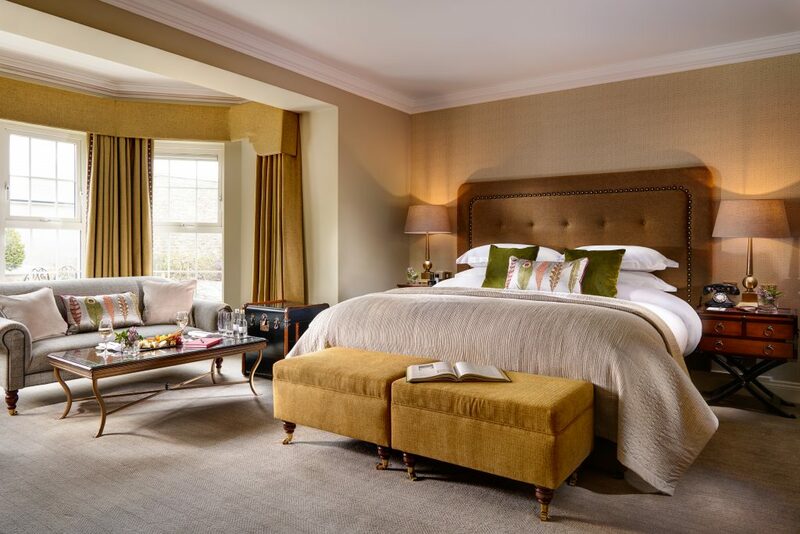 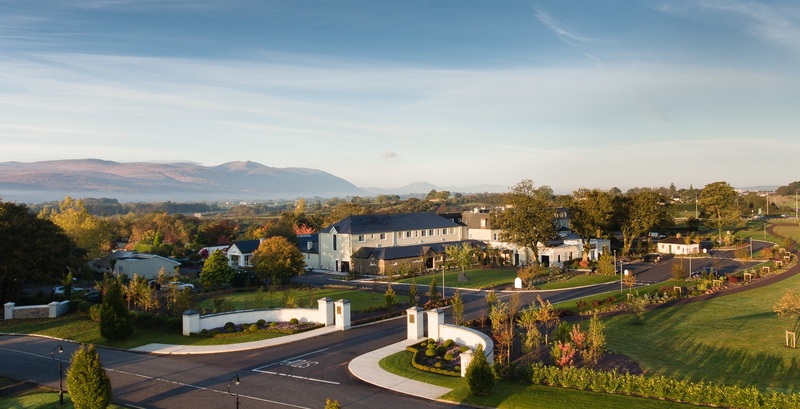 This beautiful 4 star hotel has evolved into one of Irelands top hotels. With the stunning Sliabh Mish Mountains looming in the distance, your event can be set against the unique backdrop of the Kerry countryside, coupled with the efficiency and attention to detail required to ensure a successful and productive experience for all involved. 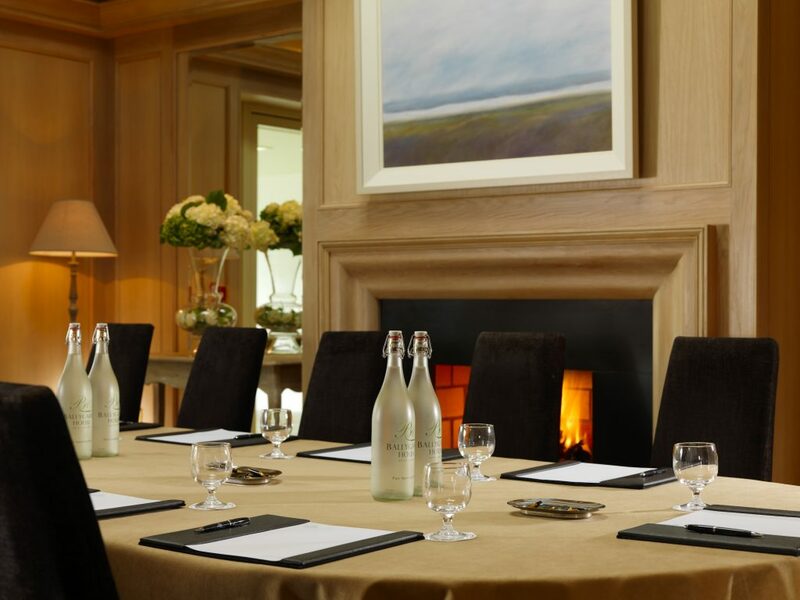 With various meeting room spaces available and with the capacity to host 8 people up to 350 people, our team can fulfil all your event requirements. 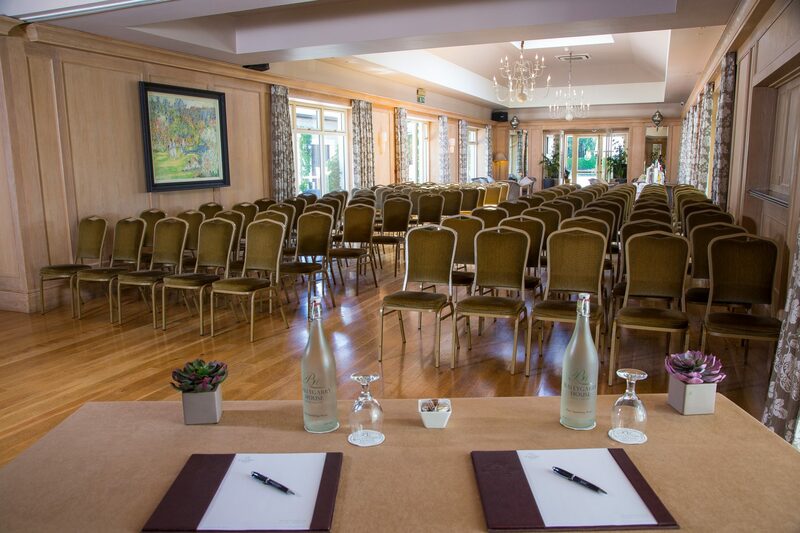 In addition, all who attend will be assure of the warm and hospitable welcome that Ballygarry has become renowned for the world over. We are conveniently located on the N21 on the outskirts of Tralee, 10 minutes from Kerry Airport and a short drive to Tralee Train Station with private transfers arranged on request. 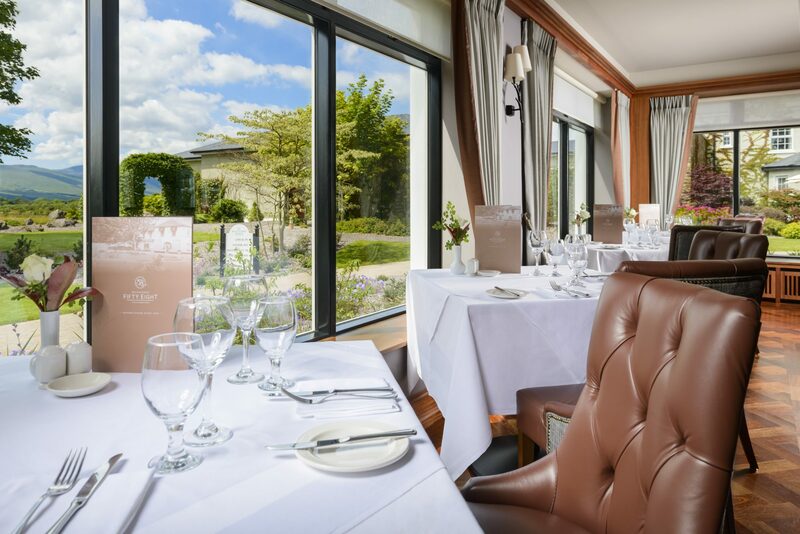 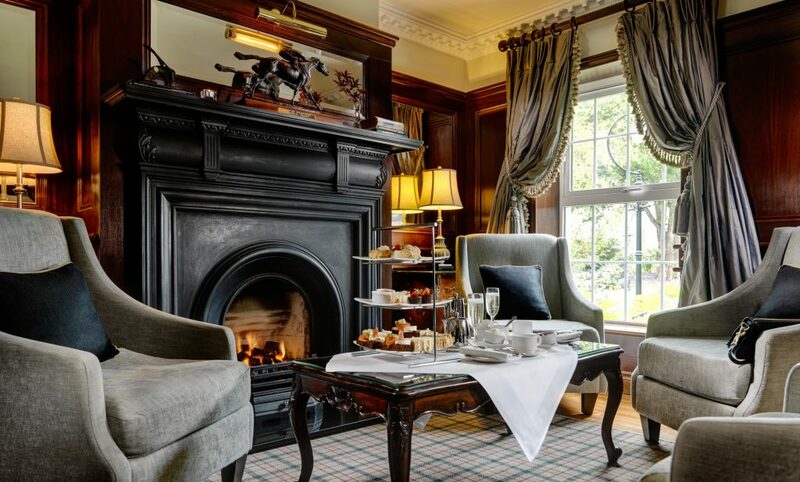 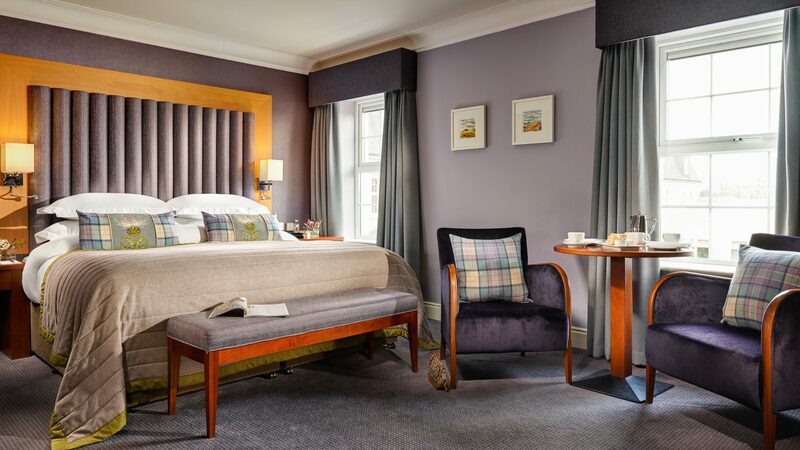 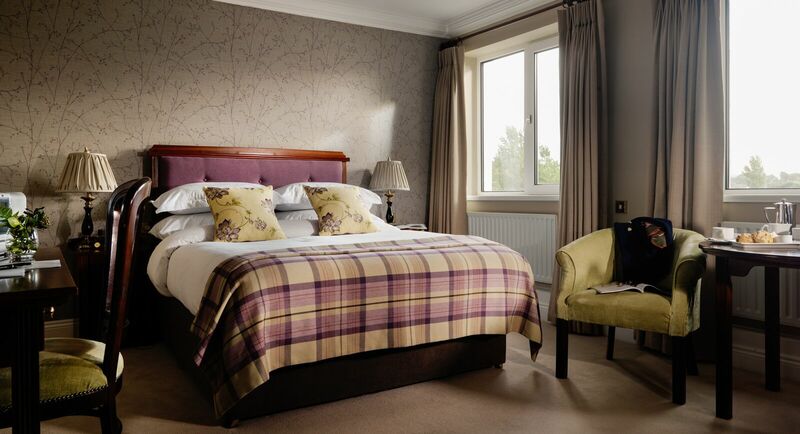 Ballygarry House Hotel & Spa, Tralee’s leading 4 star Hotel on Trip Advisor offers a world of relaxation and charming surroundings for the business traveller. Trip Advisor ranked Ballygarry House a Number 5 of 900 hotels in Ireland. 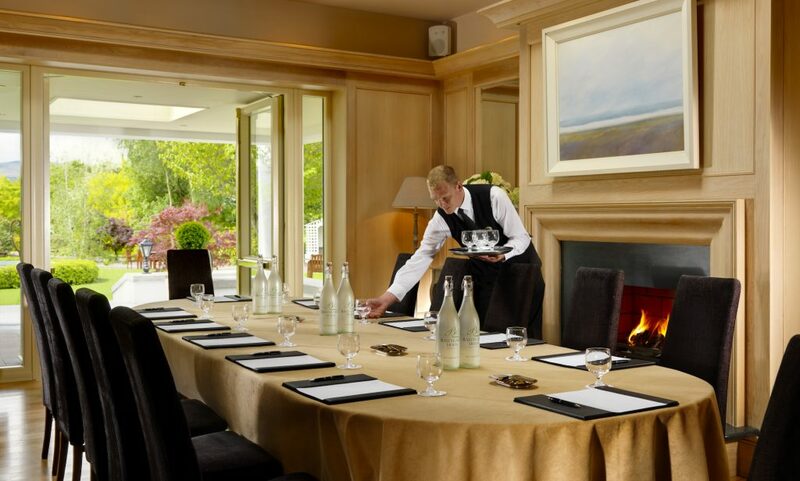 Ballygarry House was originally a family home, it has been owned and operated by the McGillicuddy family for 60 years.